Fortnite's PvP multiplayer mode, "Battle Royale" is free to play, though the co-op PvE campaign, "Save the World" requires the purchase of the $40 "Standard Founder's Pack". Epic Games has indicated that Save the World will eventually be free to play but has not yet announced a date. Fortnite also sells the in-game currency "V-Bucks" in packs ranging from $10 to $100. These can be spent on various cosmetic items for your playable character in the Battle Royale mode. V-Bucks can be earned in small amounts without spending money, but only if you've bought the "Save the World" campaign. In the Save the World mode, you can buy loot piñatas with V-Bucks which contain random in-game items used in the Save the World mode such as more powerful weapons and characters with better abilities. 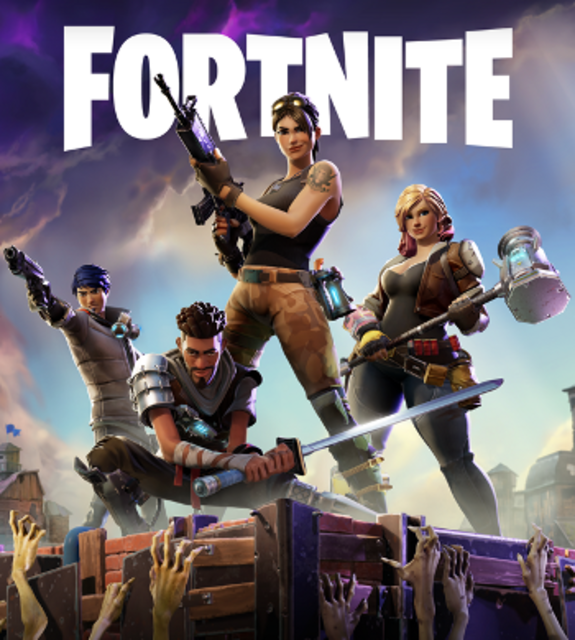 Fortnite's PvP multiplayer mode, "Battle Royale" is free to play, though the co-op PvE campaign, "Save the World" requires the purchase of the $40 "Standard Founder's Pack". Epic Games has indicated that Save the World will eventually be free to play but has not yet announced a date. Fortnite also sells the in-game currency "V-Bucks" in packs ranging from $10 to $100. These can be spent on various cosmetic items for your playable character in the Battle Royale mode. V-Bucks can be earned in small amounts without spending money, but only if you've bought the "Save the World" campaign. In the Save the World mode, you can buy loot piñatas with V-Bucks which contain random in-game items used in the Save the World mode such as more powerful weapons and characters with better abilities.